Great news from the New England Fishery Management Council! They just voted to create a coastal buffer zone prohibiting industrial herring trawling and protecting some of our richest habitat. Thanks to the 15,630 of you who submitted a comment calling for these steps! 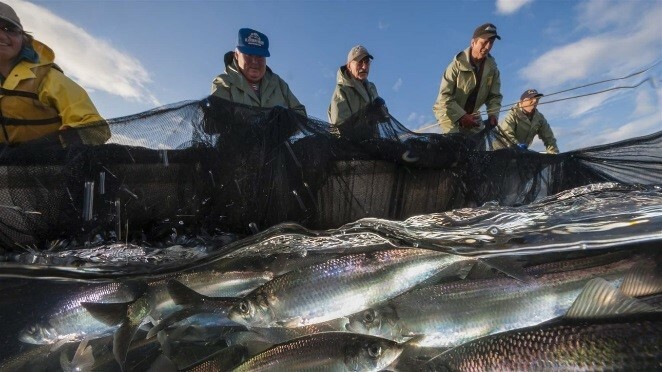 "New England managers are leading the way on forage fish management, and science should continue to guide the council���s decisions."